King Salman approved the KSA’s 100th execution this year, with the beheadings of Ismael al-Tawm and Rami al-Khaldi, which were carried out today. Syrian Ismael al-Tawm smuggled amphetamine pills into the KSA, and Rami al-Khaldi was convicted of stabbing another Saudi to death. The number of executions in the KSA has surged in 2015 compared with a total of 87 for all of last year. But it is still far below the record of 192 which took place in 1995. 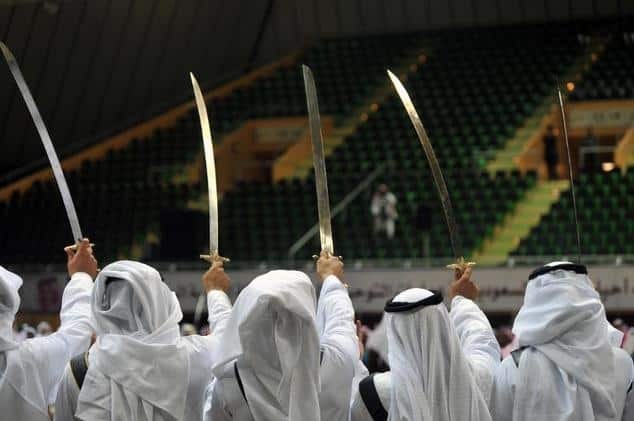 The Government recently advertised for eight new executioners on their Civil Service job board, recruiting extra staff to carry out the large volume of death sentences. Executioners must carry out beheadings as well as limb-amputations for lesser crimes.